This topic contains 10 replies, has 4 voices, and was last updated by JS (justsaying) 4 days, 7 hours ago. Japan massively changed the car game between the sixties and the eighties. China will bust out of its 10-million-square-kilometre ‘local’ patch to perform on the world stage proper from 2020 to 2050. But if you’re looking for the nation that’s rocked the car design/manufacturing/retail scene more than any other between the nineties and today, look at The Land of Morning Calm: South Korea. They make the only EV’s worth having right now but are sold out for the year already. Shawn the kia e Nero is sold out for 2019 they are having problems with the supply of batteries. I have been told it will be a problem into 2020 meaning it is likely to be mid to late 2020 before any will be available to the UK general public. As you know there are few Bev’s on the scheme at present and I think this is likely to be the case for sometime. Most Bev’s and hybrid EV’s are very popular with the public, and there a loads coming to the market this year, however with the popularity comes a problem for motability as the manufacturers don’t need motability nor the huge discounts they ask for. 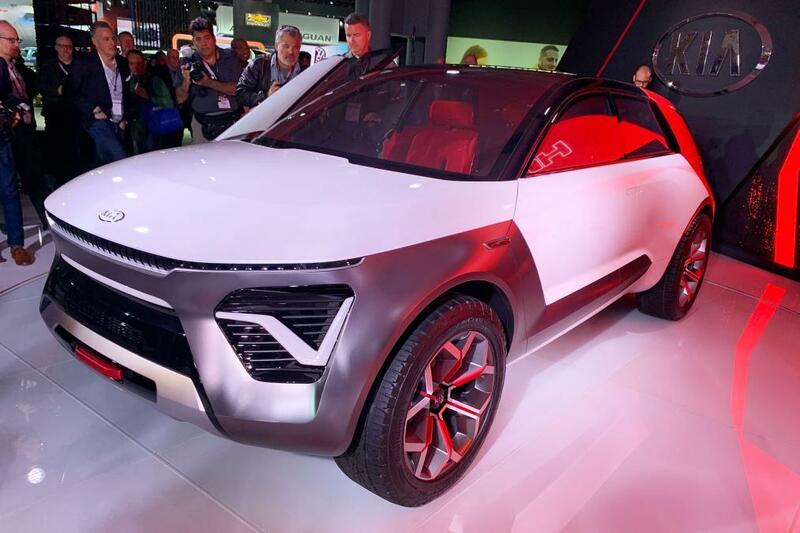 Shawn the kia e Nero is sold out for 2019 they are having problems with the supply of batteries. Robert Llewellyn doubts this is the case and they are trying to put the Genie back in the bottle. Car salesmen are being told to talk people out or BEV’s because they need no maintenance. The cars on the scheme right now are very limited range(Smarts can be as little as 50miles in winter) or very expensive old tech(Zoe). But the worse thing is I can not see anything else on the horizon for the scheme. Only hope is the MG in September. Shawn I watched that episode and I’m sure he knows more than me but it makes little sense. I understand they have vast ICE capabilities that are being more and more underused but to stop supplying bevs as some sort of ploy makes no financial sense. It is true that Bevs require next to no maintenance and that’s where a lot of the manufacturers profits come from but if you stop producing Bevs someone else will take your place. There are a few Bev only car companies out there, the biggest being Tesla. Their cheapest model is similar to the cost of the e Nero if Kia stop producing, Tesla and other, mainly Chinese, bev only companies will soon fill the void. Shawn here is another point of view on battery supply.